Unlike with most neighbourhoods that lie south of the Thames, the areas bordering Greenwich open up into expansive parkland almost immediately. This swathe of green breathing space is occupied by the London locations of Blackheath and Kidbrooke and is well worth investigating. 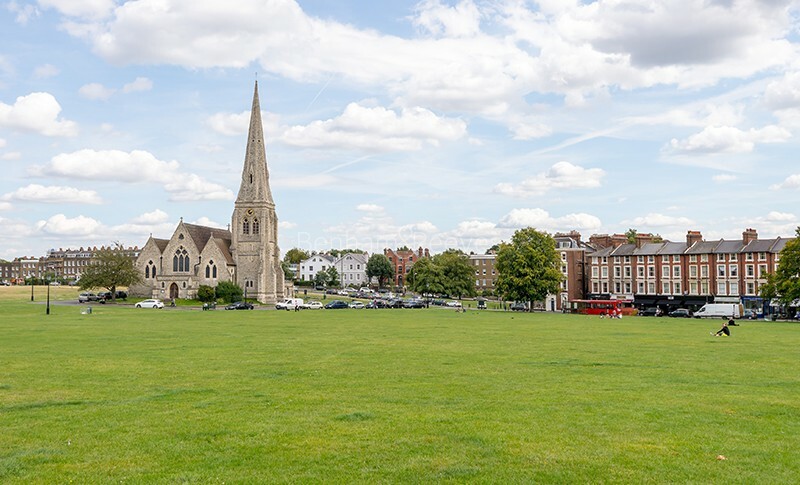 From the picturesque plateau that gives its name to the surrounding area, it's easy to pick out a host of attractive period dwellings in Blackheath. Georgian terraces that rival anything found in North London, sit side by side with the huge Victorian houses that make up the Cator estate. 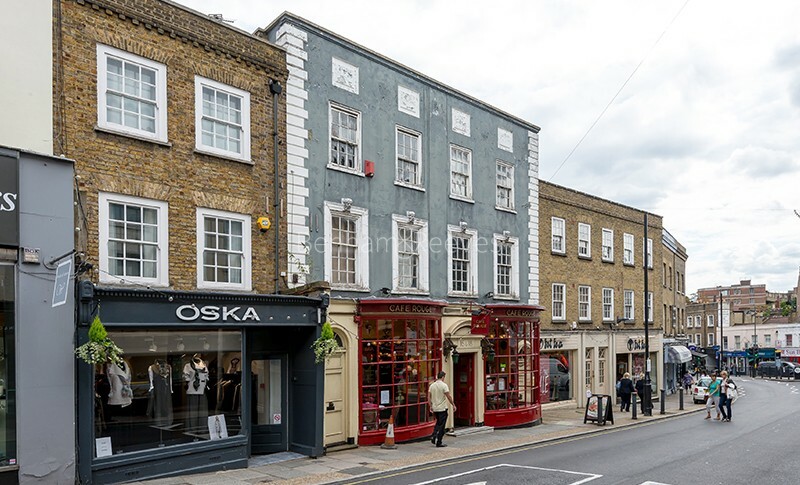 The High Street is an epicurean's dream come true with artisan bakers, microbreweries and continental delicatessens all standing firm against the usual identikit chains. This village-like vibe plays a large part in the attraction of City workers, writers, artists and media people. Journeying further afield used to be a grim business because of the presence of some particularly depressing examples of social housing but this has all now a distant memory. The regeneration of the old Ferrier estate by Berkeley Homes into Kidbrooke Village has been both boldly ambitious. The area now shares not only a smart SE3 postcode with its neighbour, but also a large chunk of its prosperity. 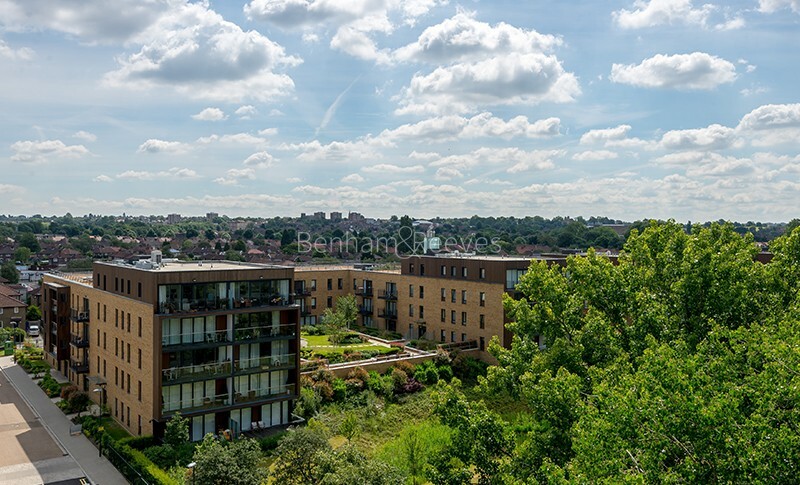 The focus here is on community housing and connectivity with new parks, schools and retail outlets springing up in support of a property development that is destined to become one of South London's most exciting rental options. Both of these southeast London districts have adjacent railway connections that take commuters directly to the City via London Bridge in 25 mins. An overground interchange at Lewisham provides access to the Docklands Light Railway which is ultra convenient for routes to Canary Wharf, Docklands and the Westfield shopping complex in Stratford. 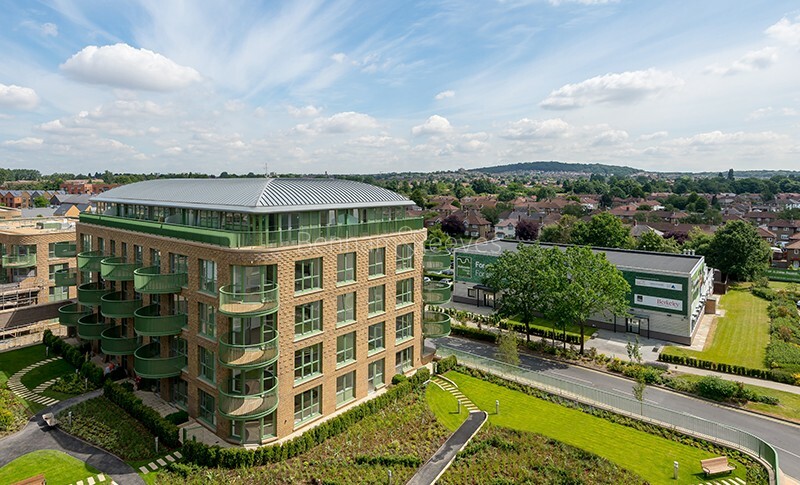 Corporate professionals will therefore find Blackheath a more than suitable alternative to Greenwich while the modern space available in Kidbrooke Village will suit aspiring professionals and couples.